We know that individuals with a military background bring a unique set of skills and experiences to the table. 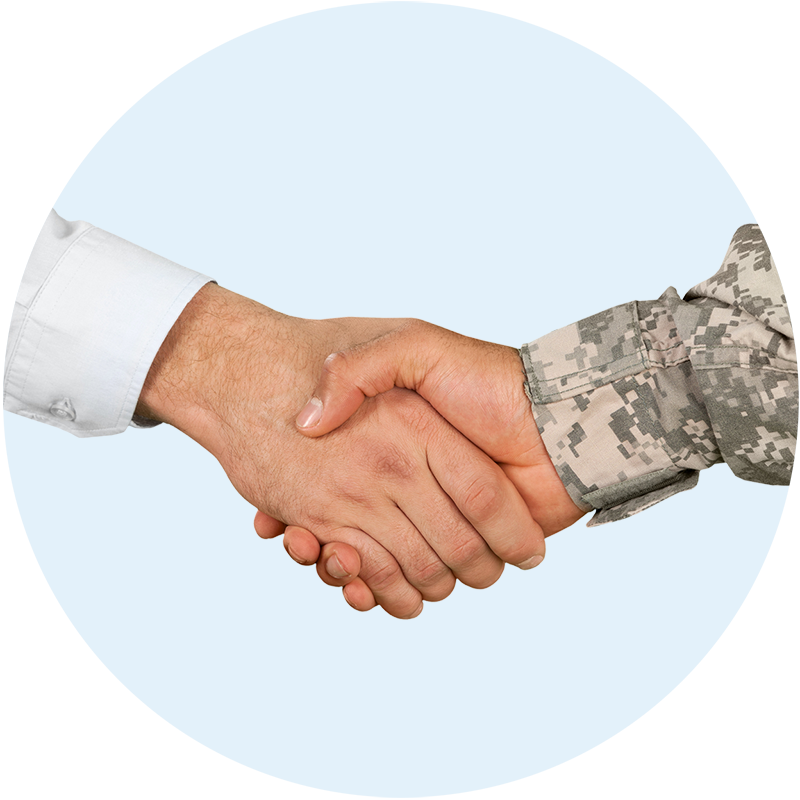 We are committed to serving those who have served their country, and have made it our mission to assist veterans looking to transition into a civilian career working with ServiceNow®. Led by a veteran with 23 years’ service, this tailored course equips veterans with the skills, guidance and support necessary to pursue a successful and fulfilling career in ServiceNow® as an administrator, developer, or implementer. After graduating your 10-week certified ServiceNow® course, you’ll become a full-time employee with Nelson Frank with a two-year paid position with one of our client partners. Ongoing guidance will be offered through career development workshops, global alumni networks, and continuous support during your two-year placement. READY TO LAUNCH YOUR SERVICENOW® CAREER?